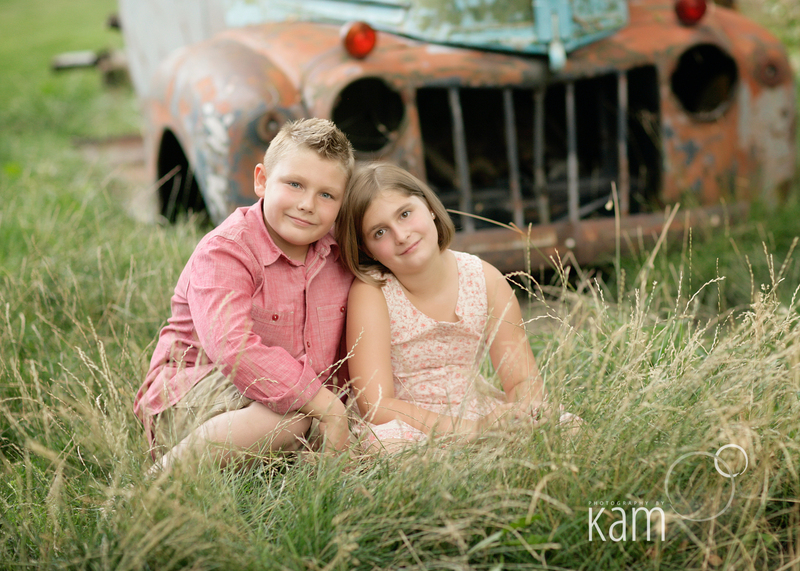 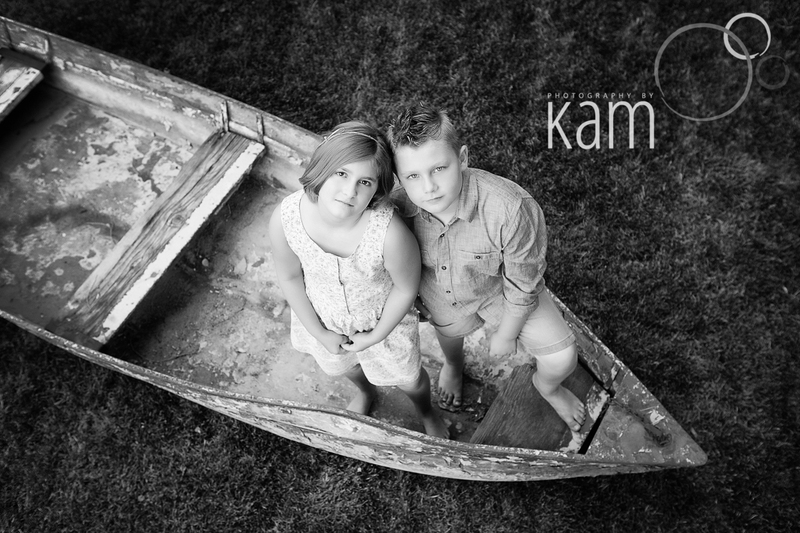 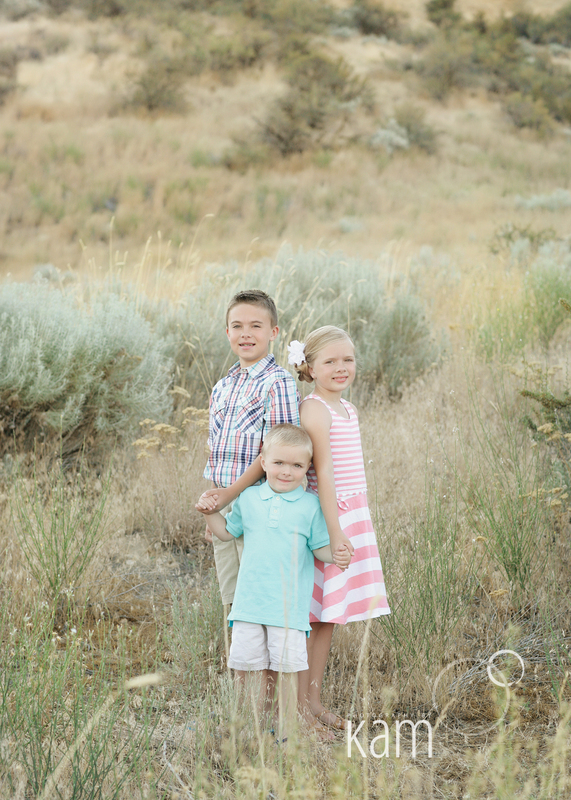 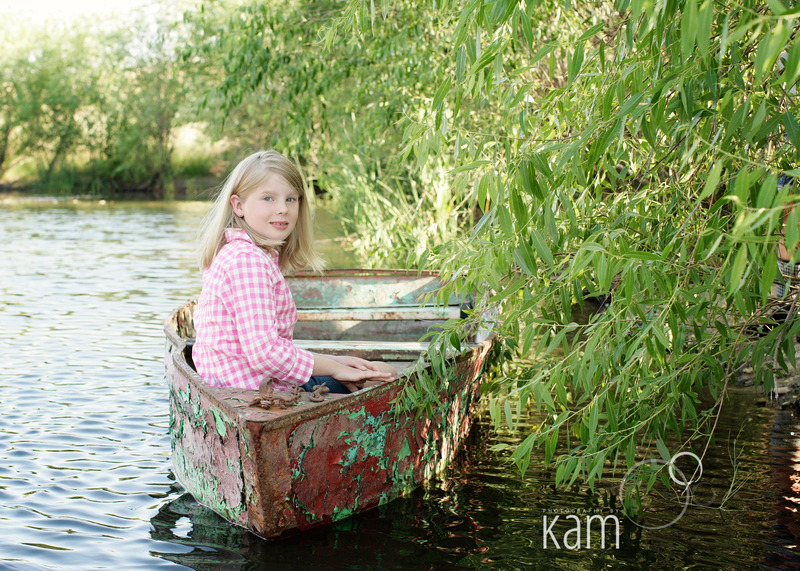 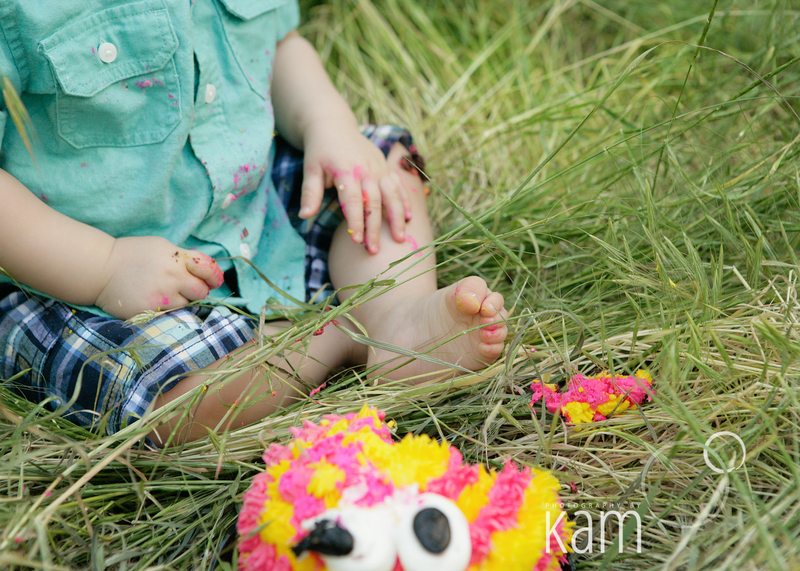 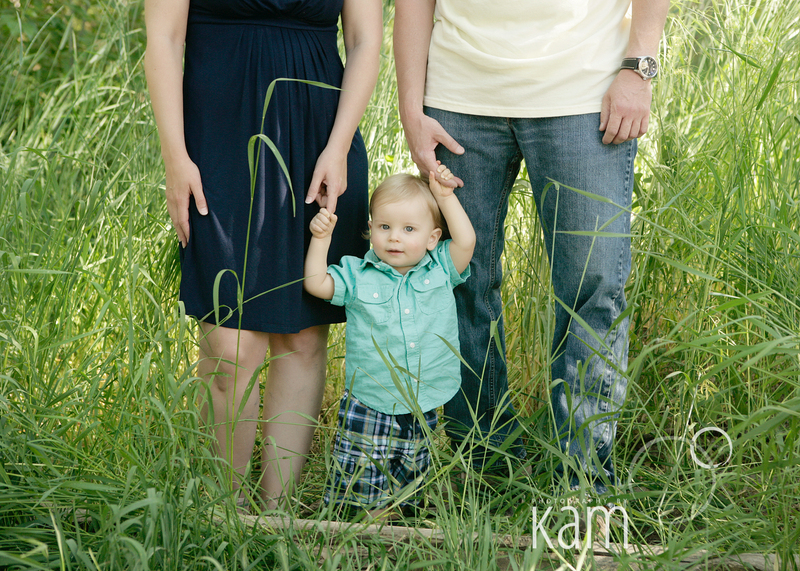 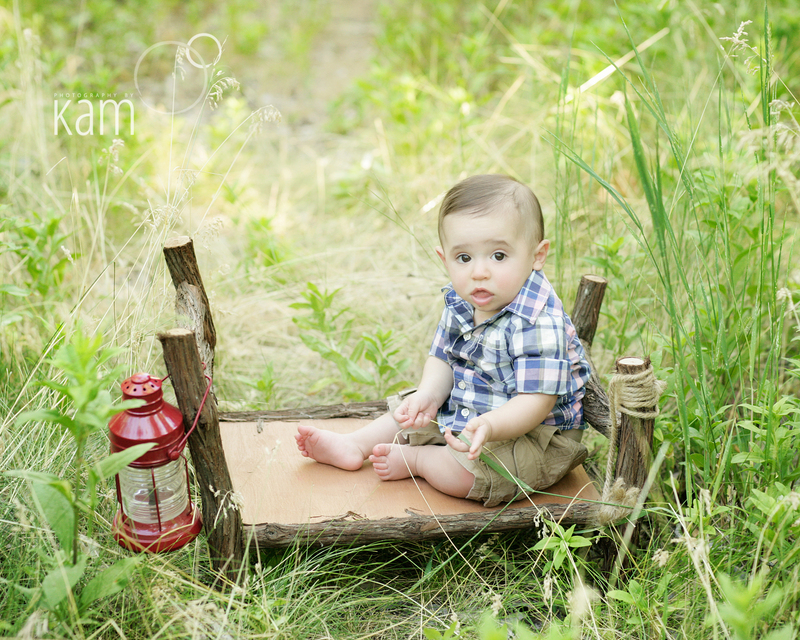 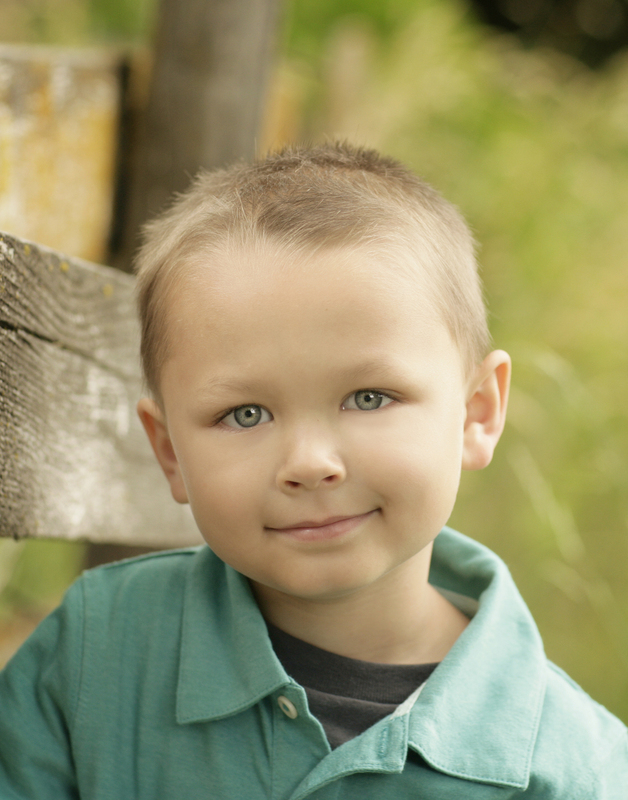 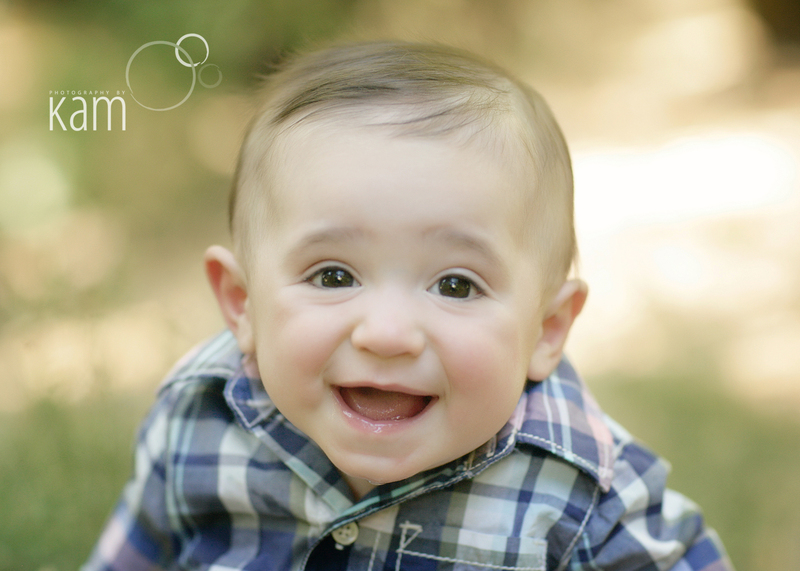 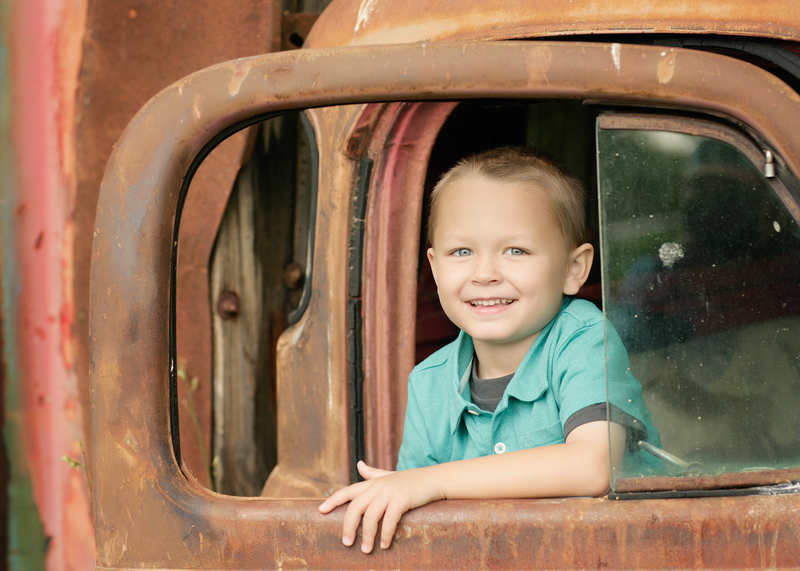 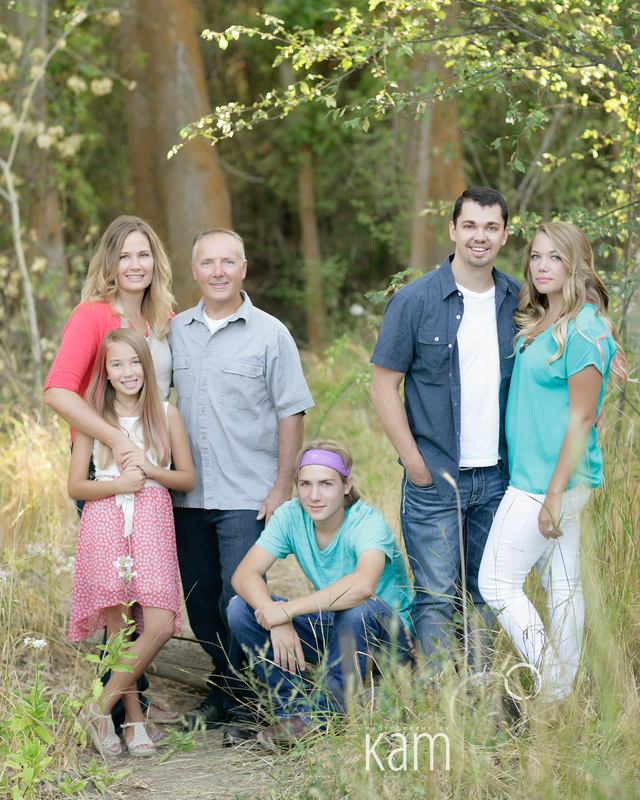 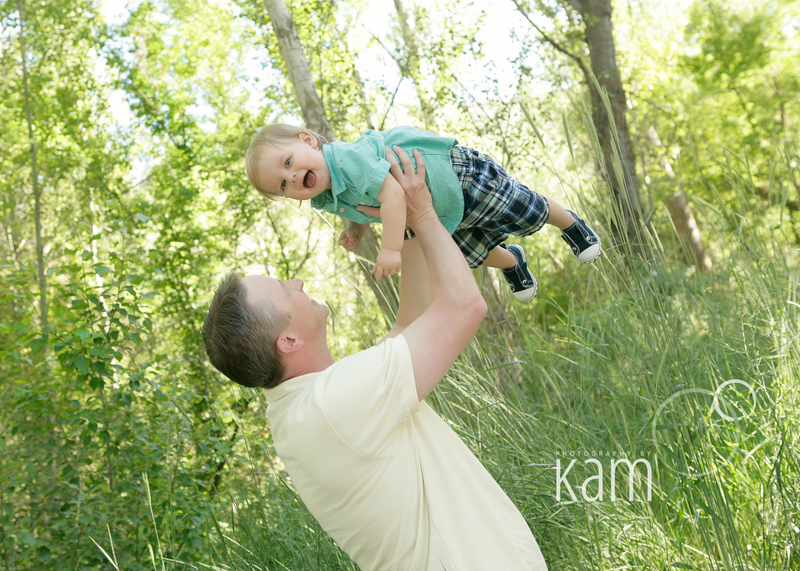 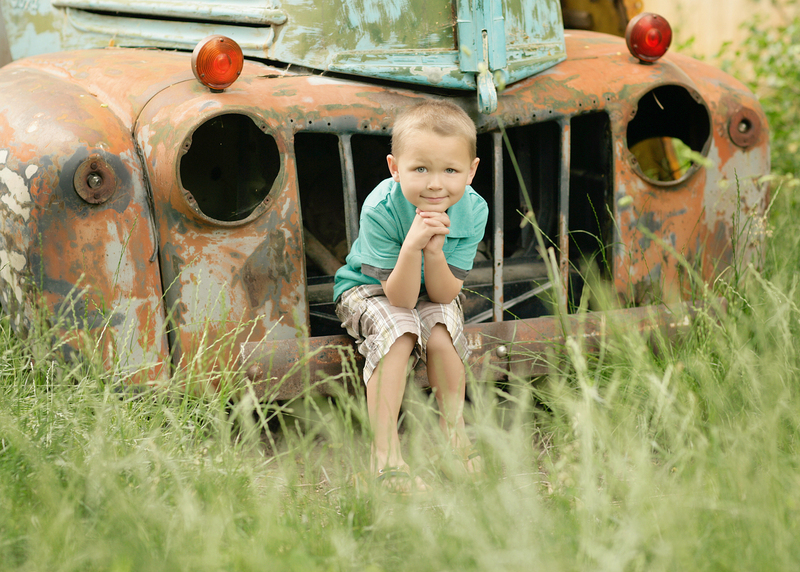 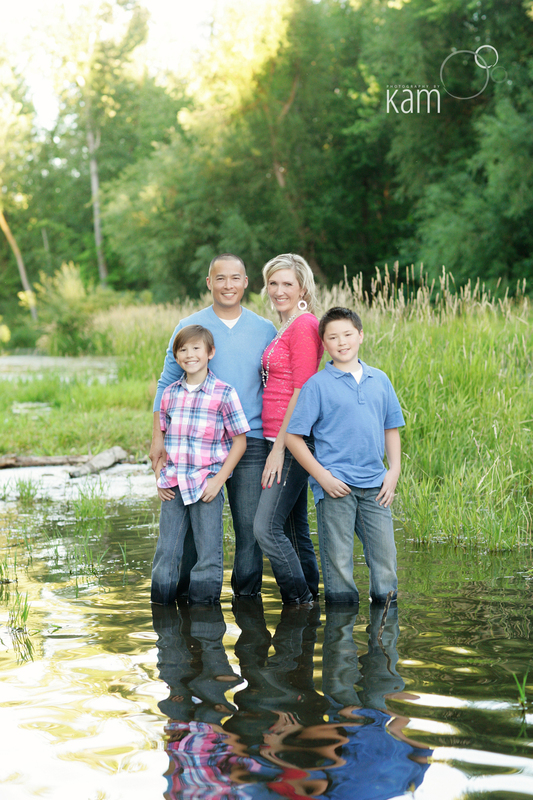 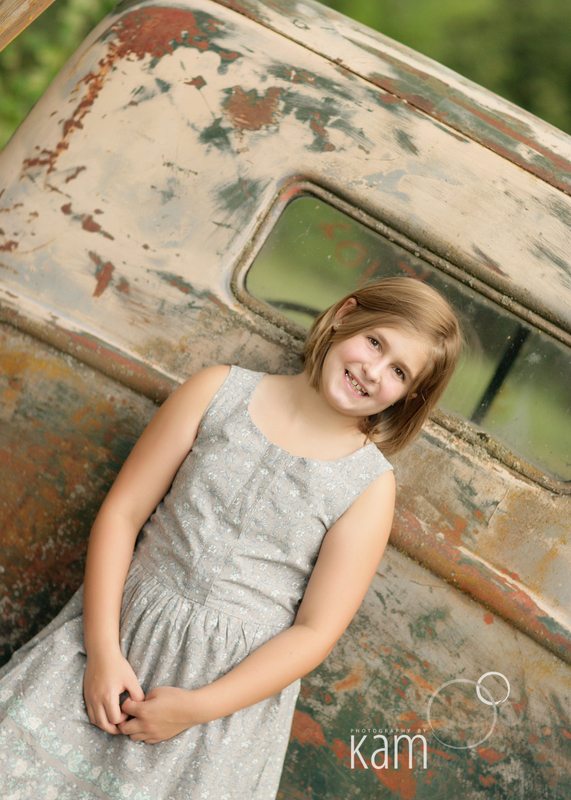 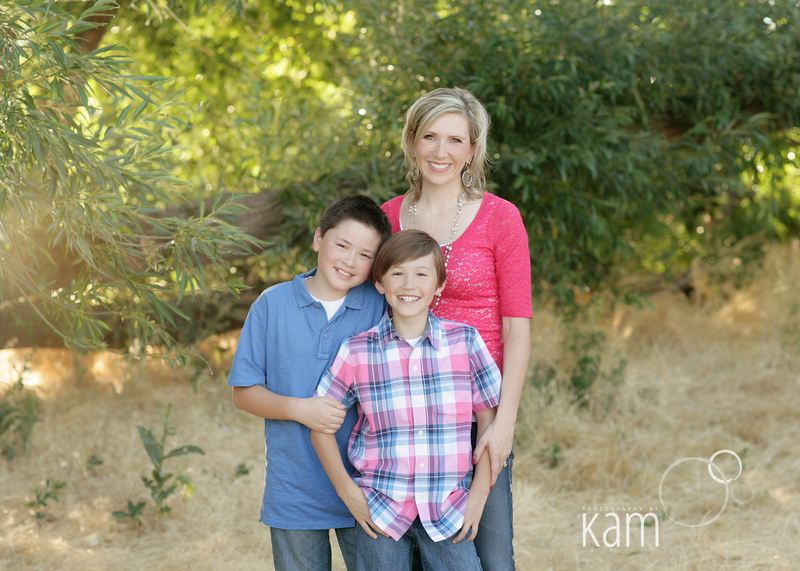 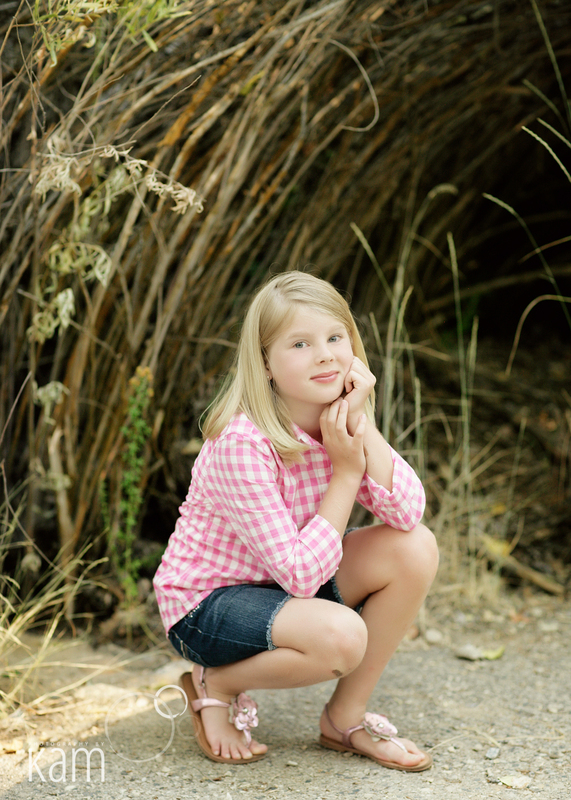 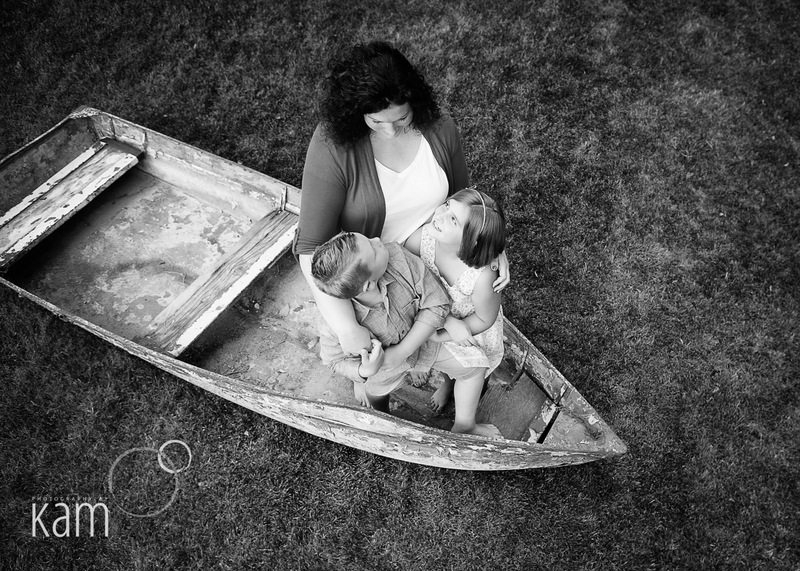 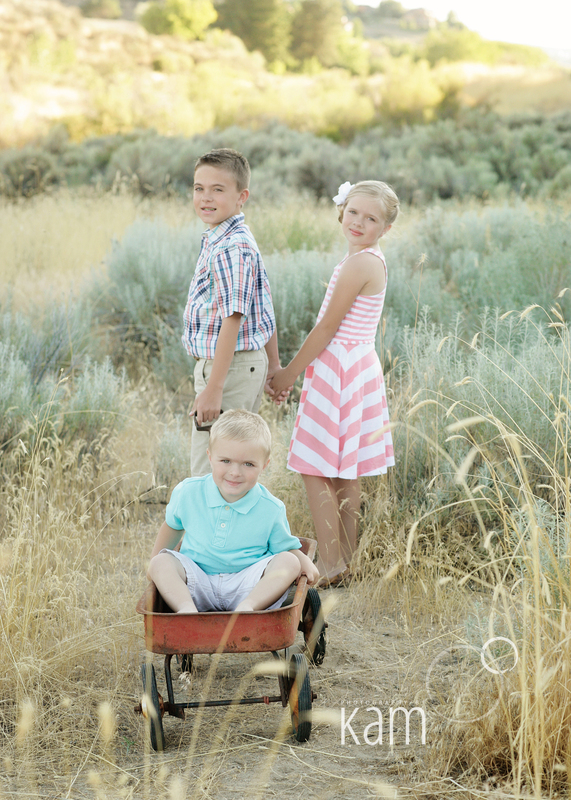 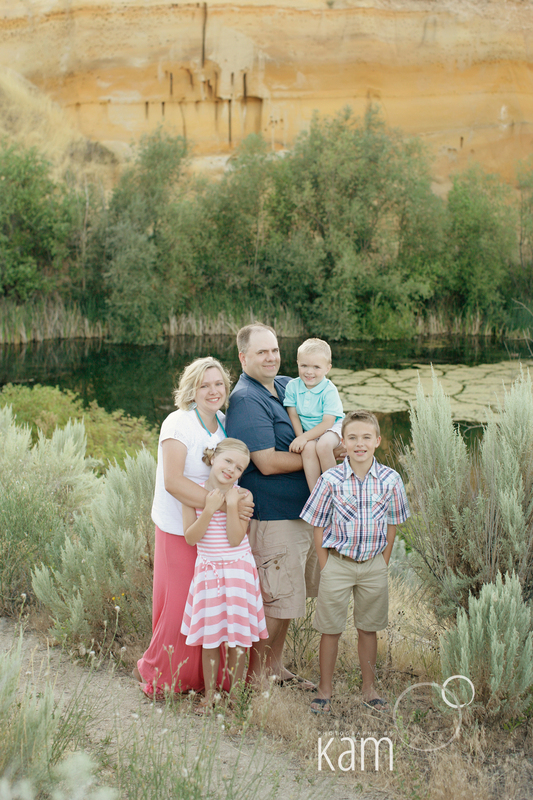 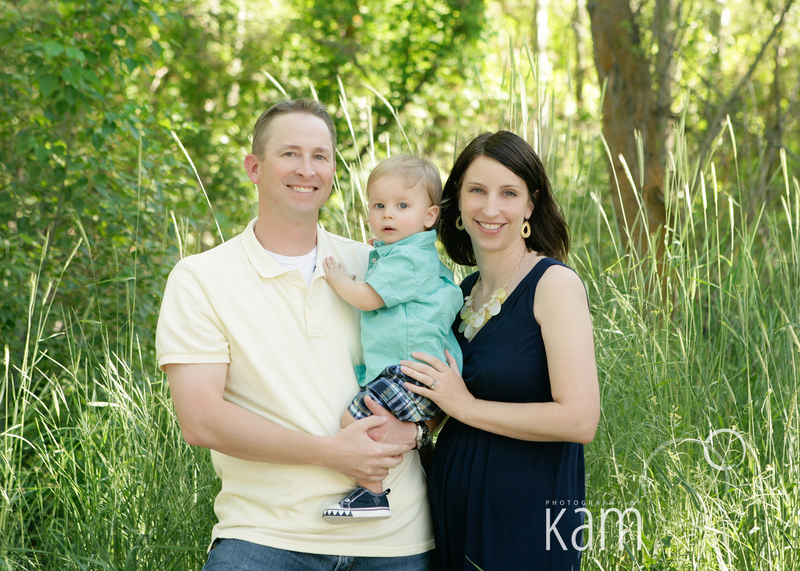 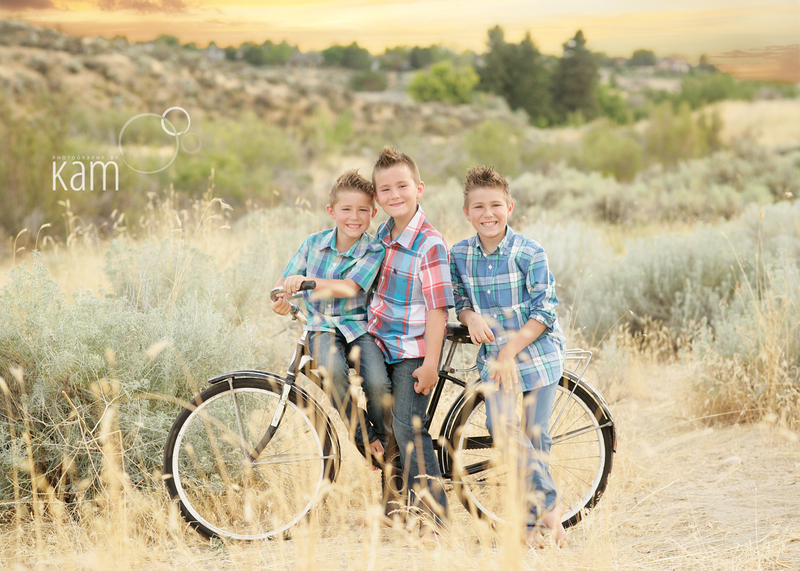 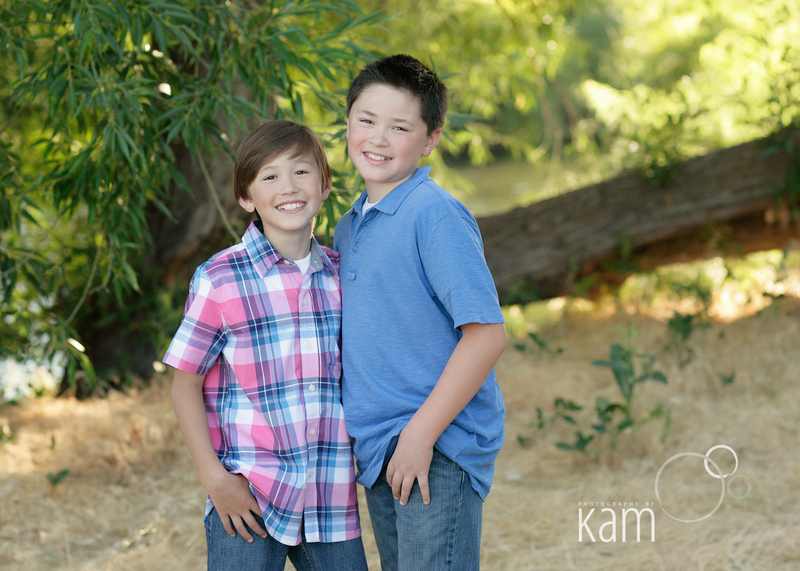 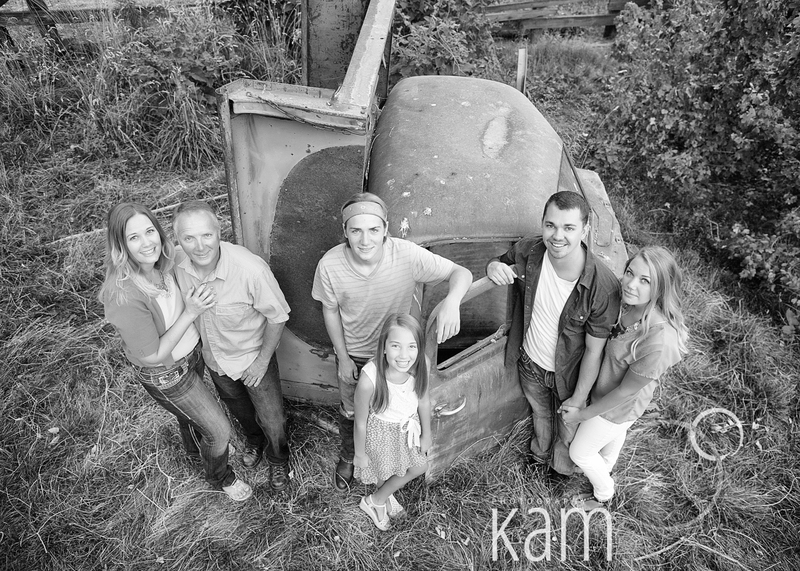 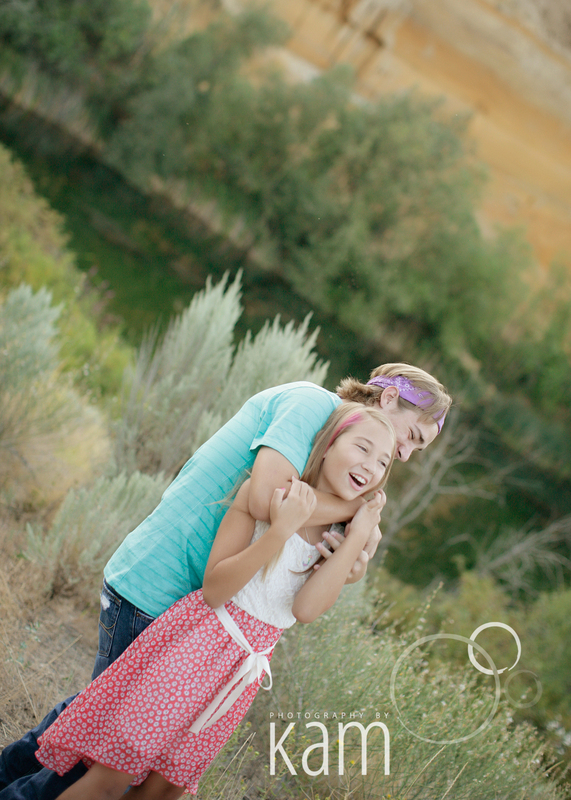 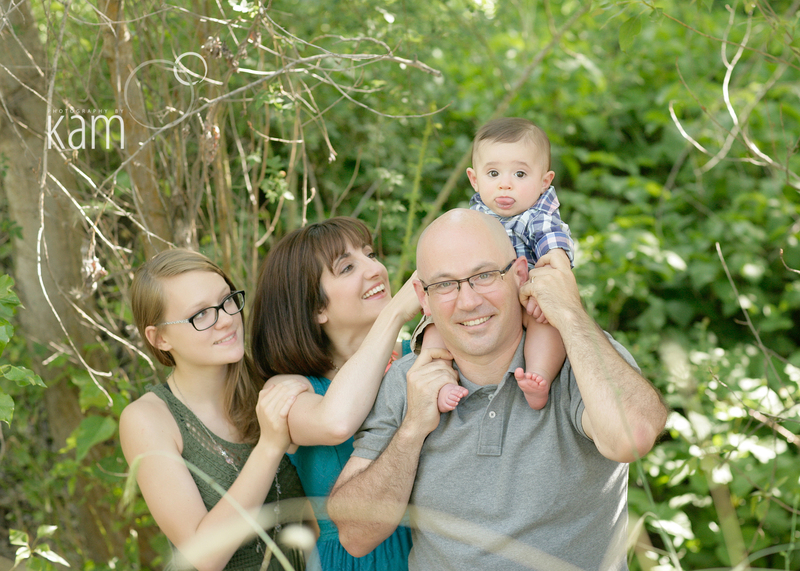 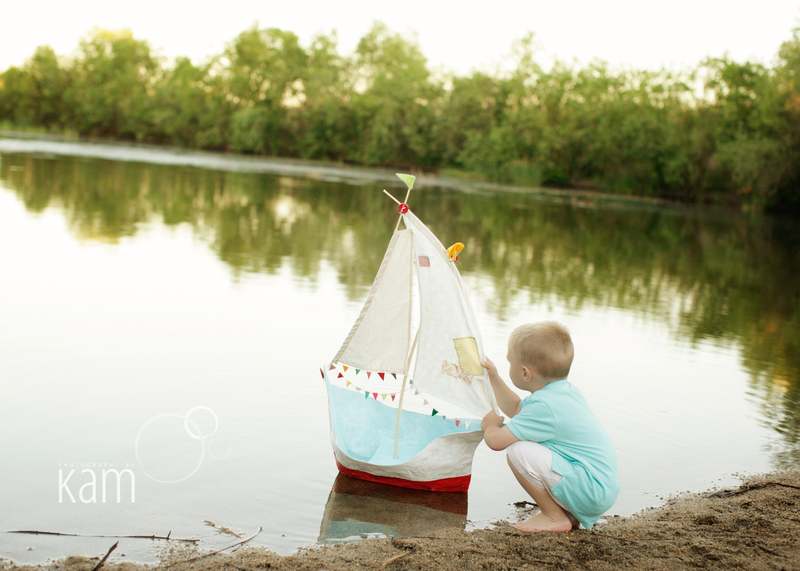 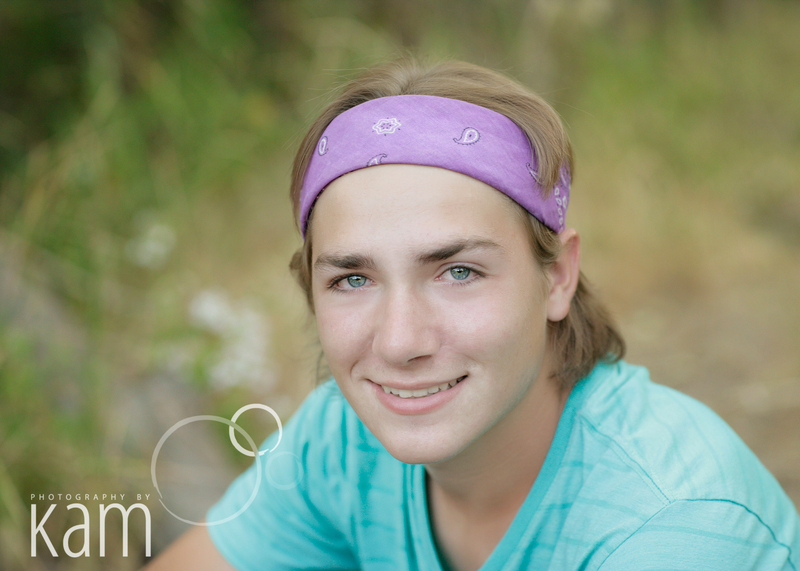 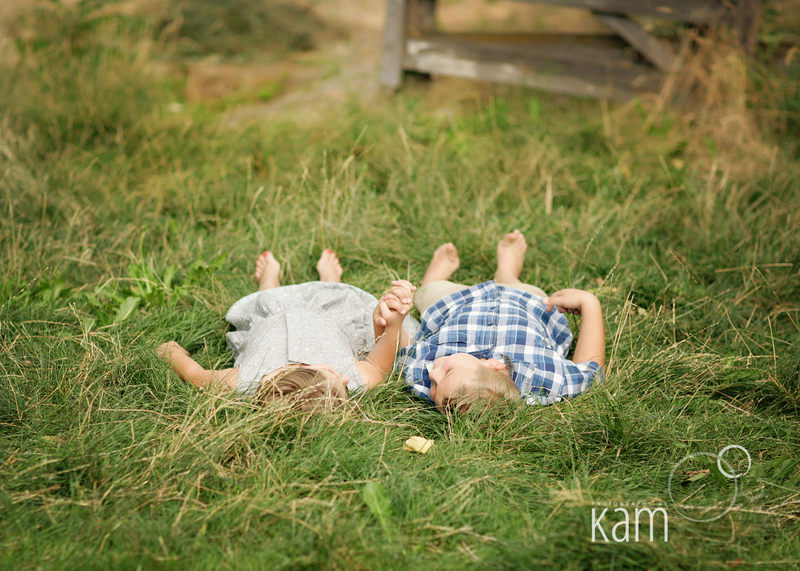 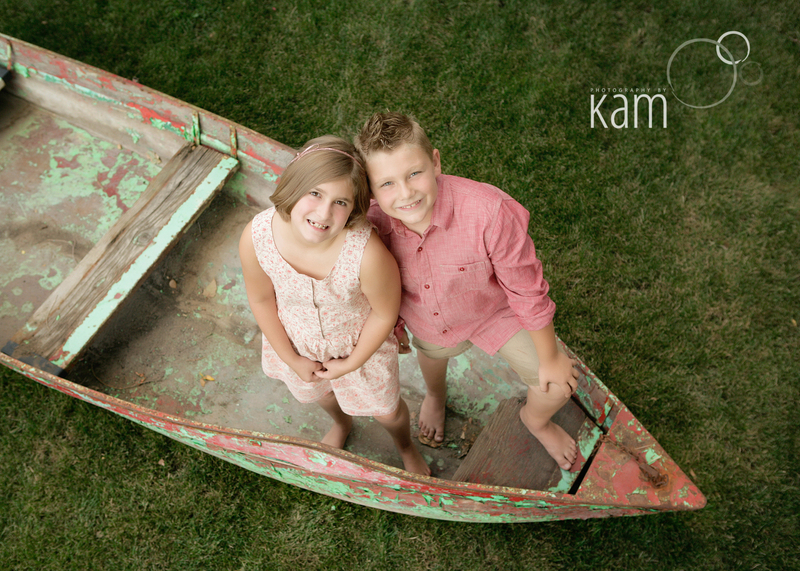 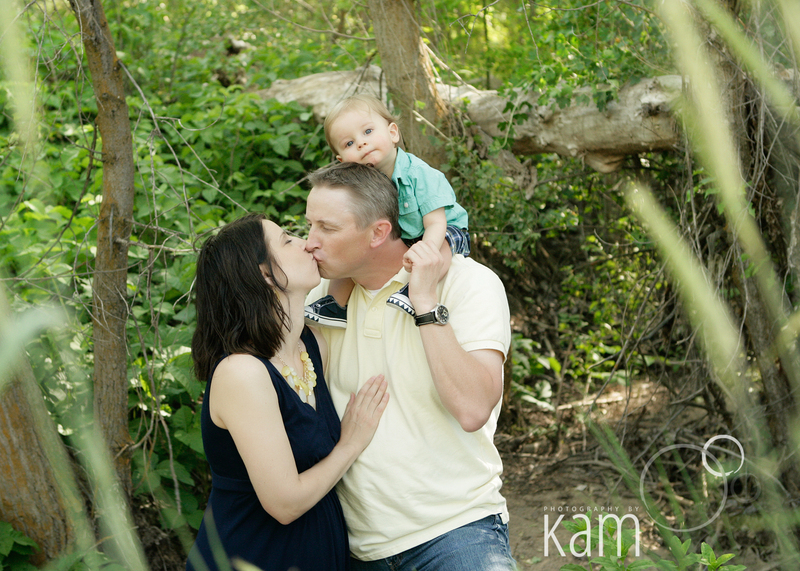 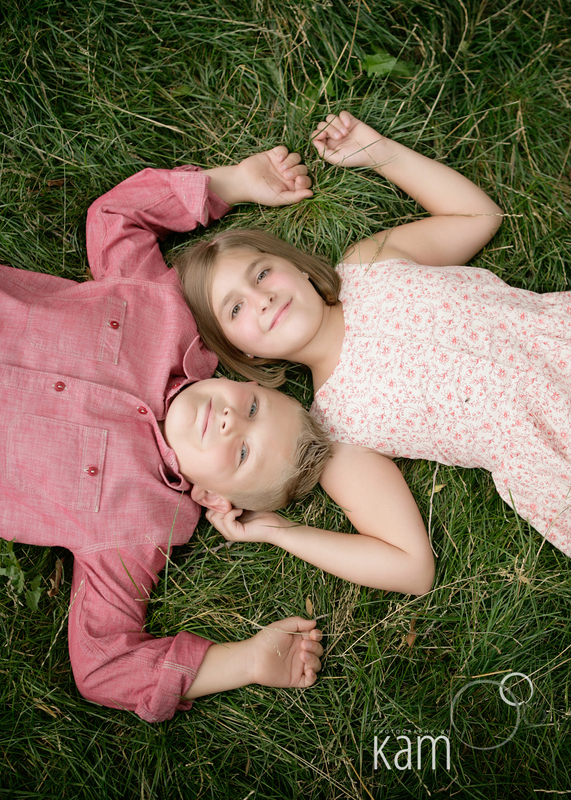 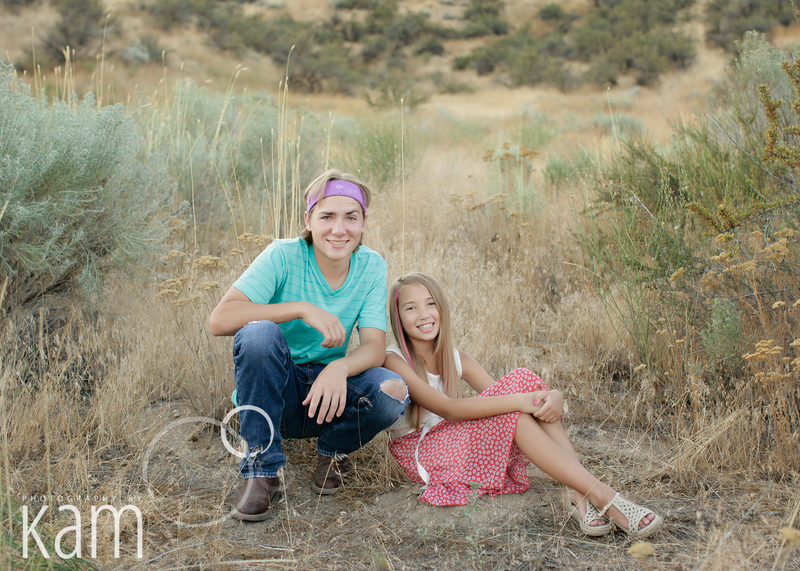 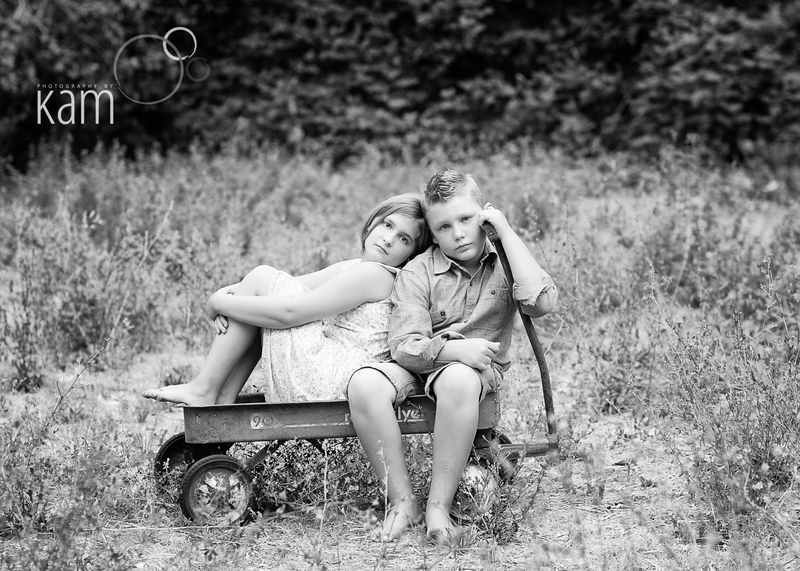 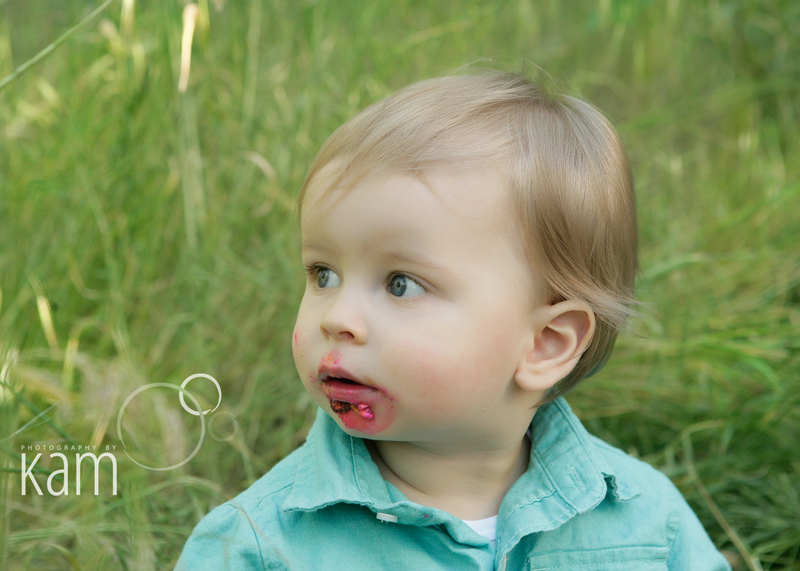 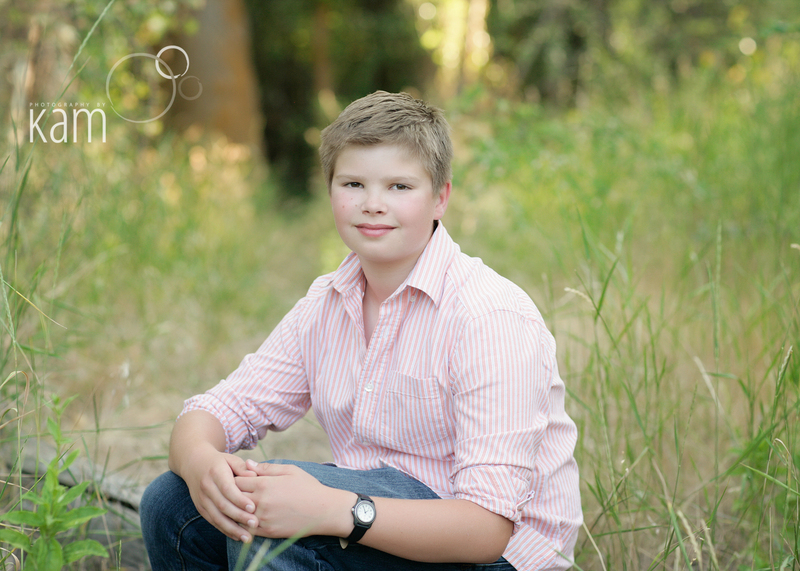 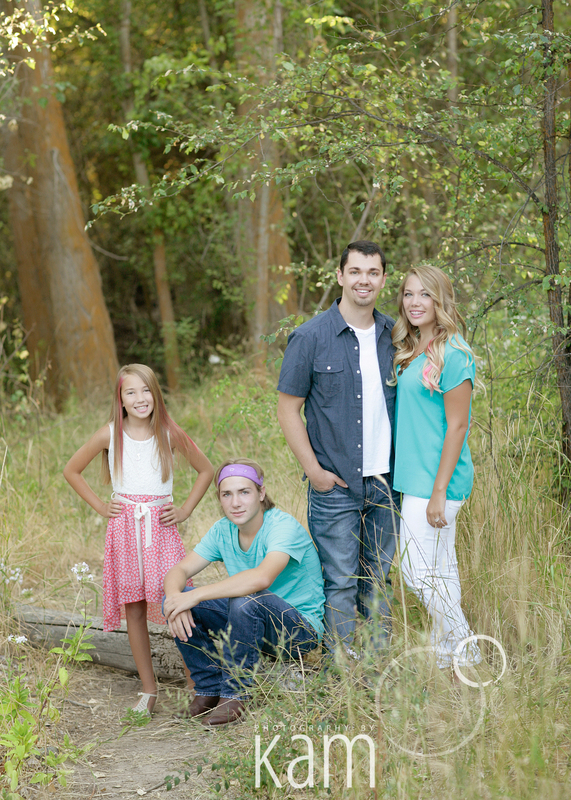 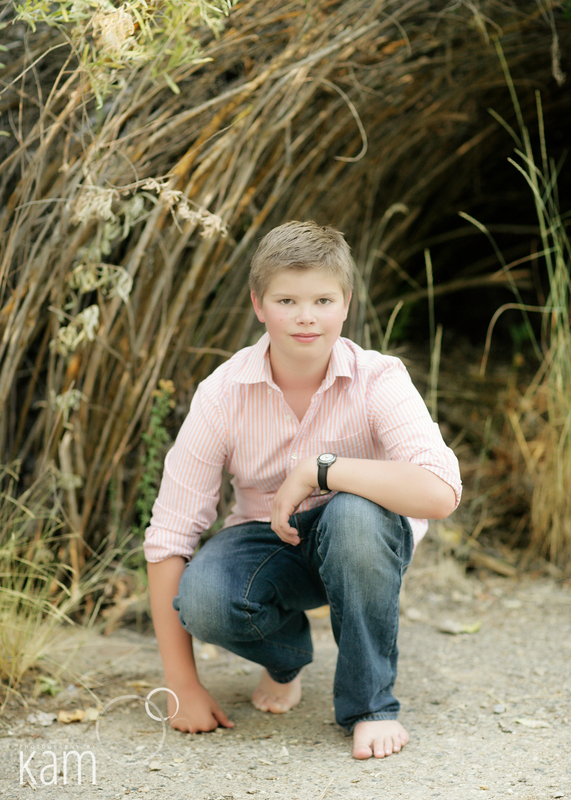 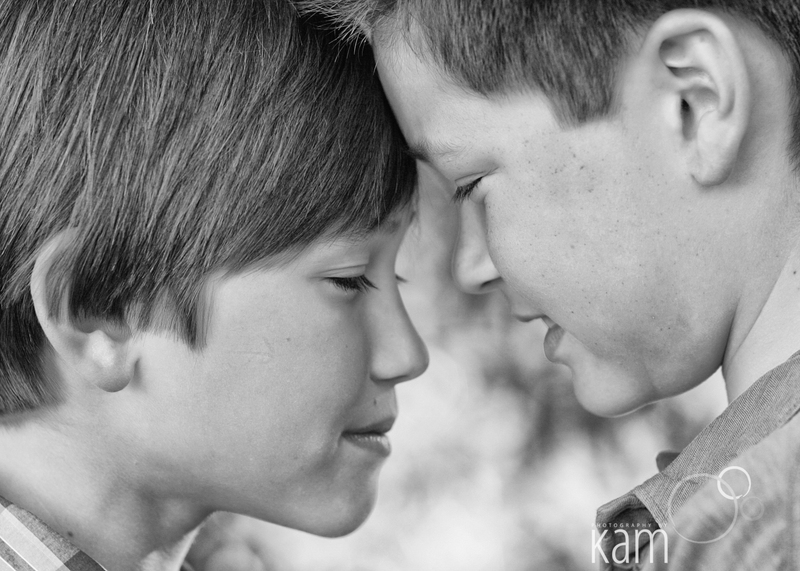 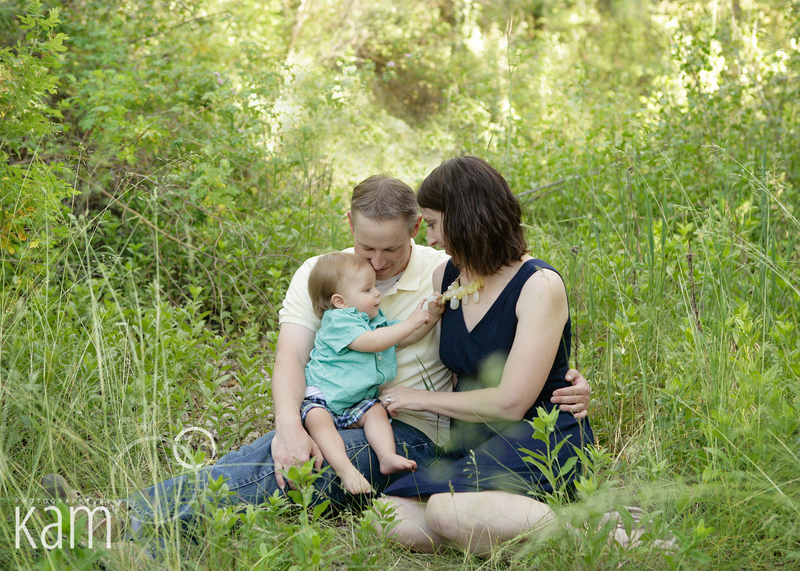 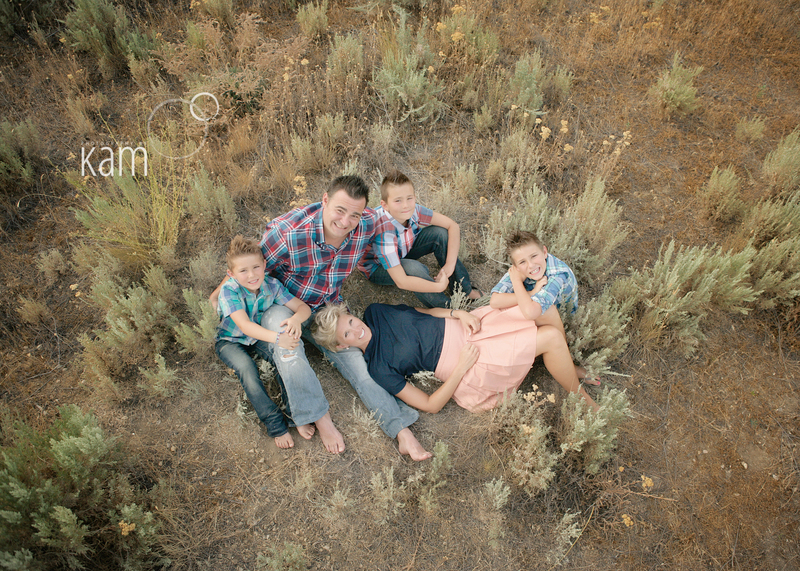 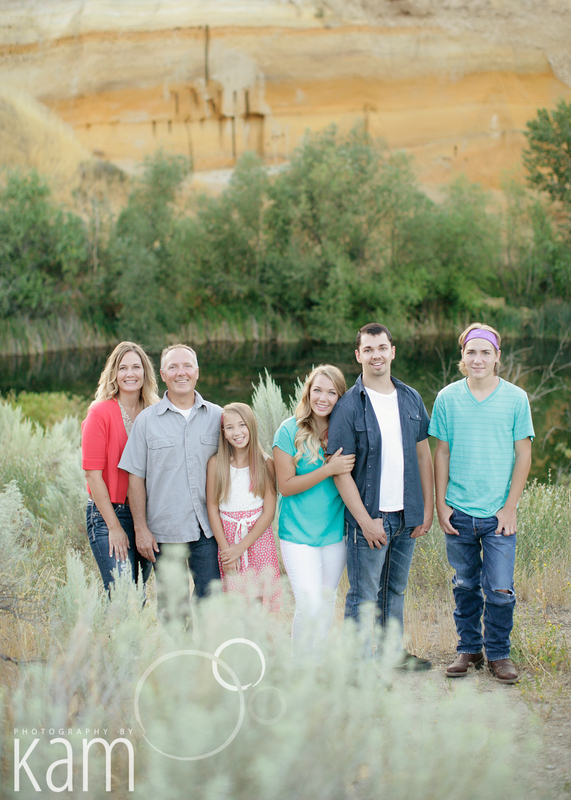 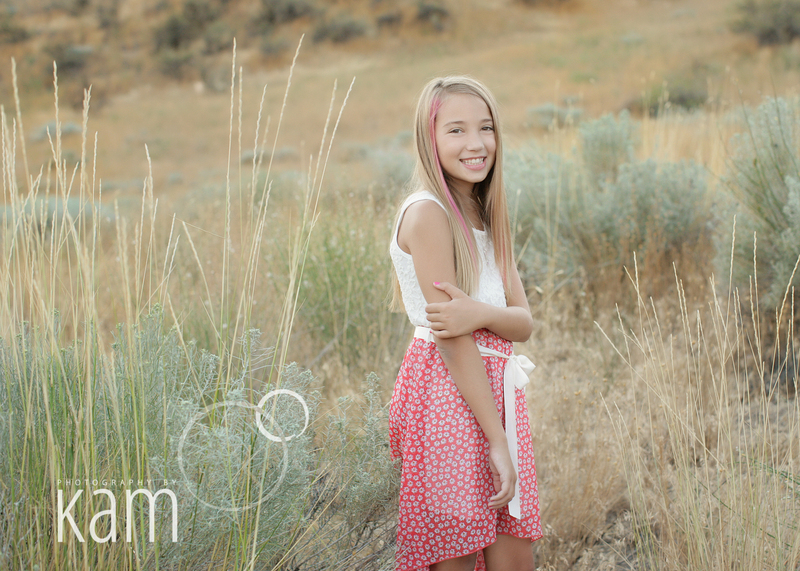 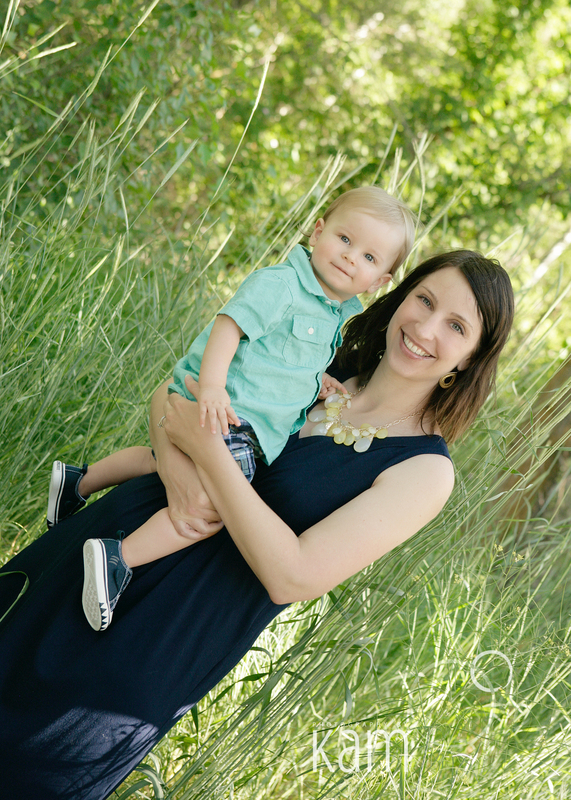 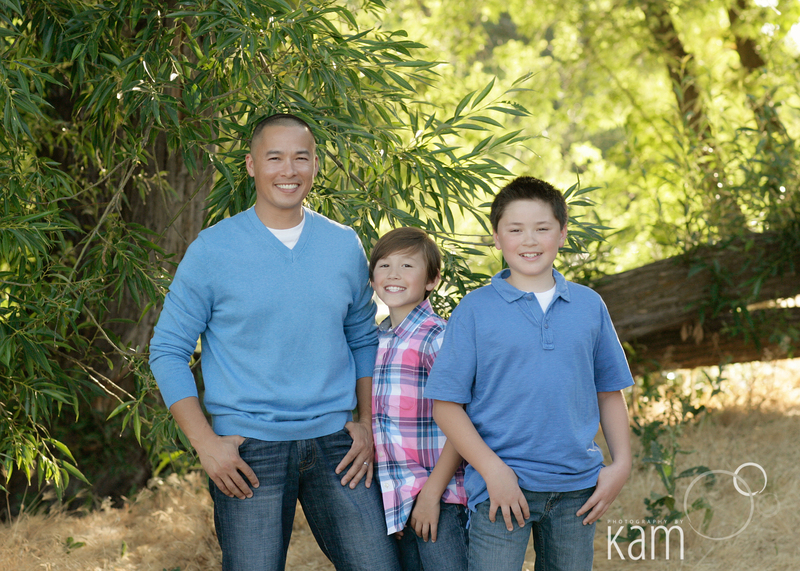 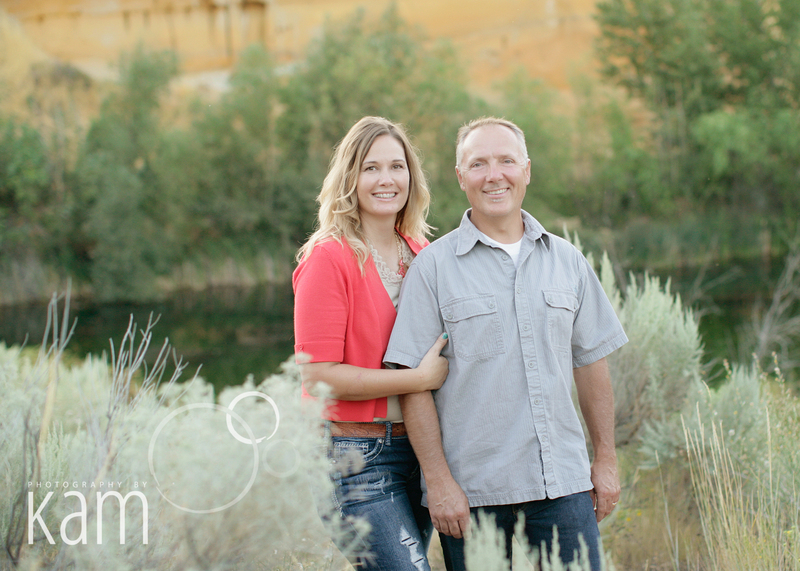 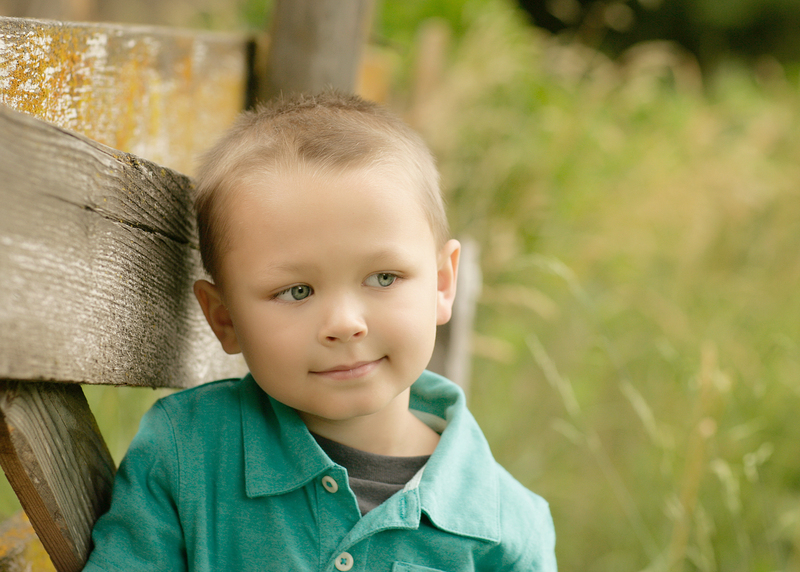 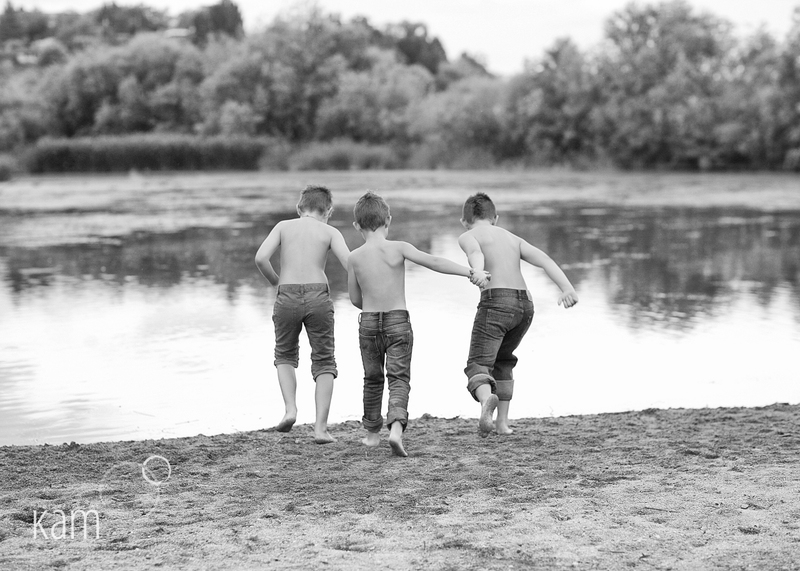 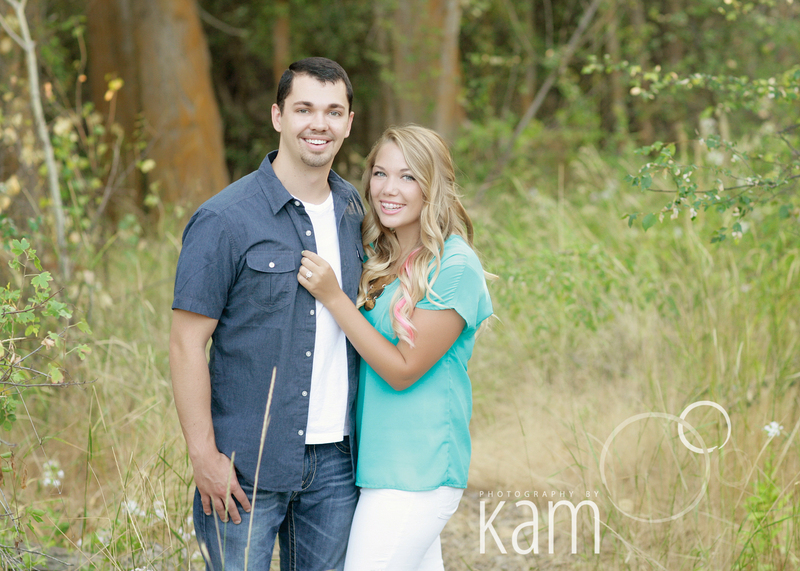 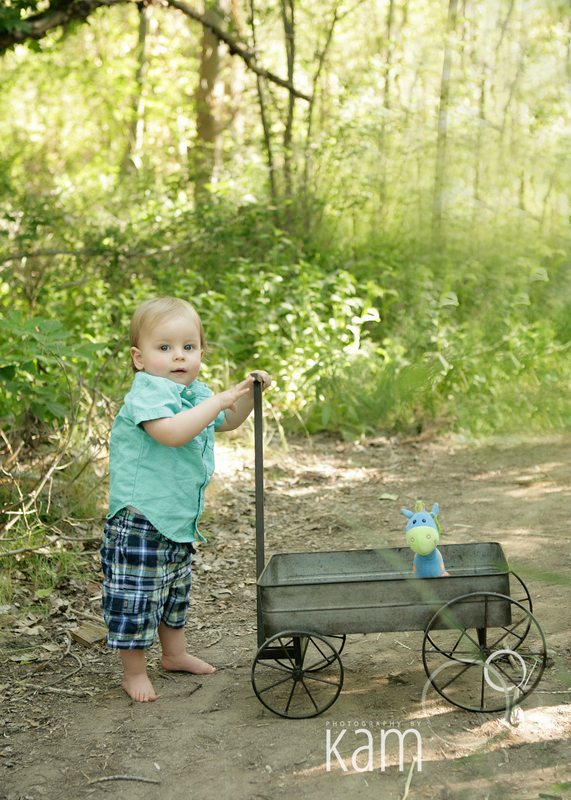 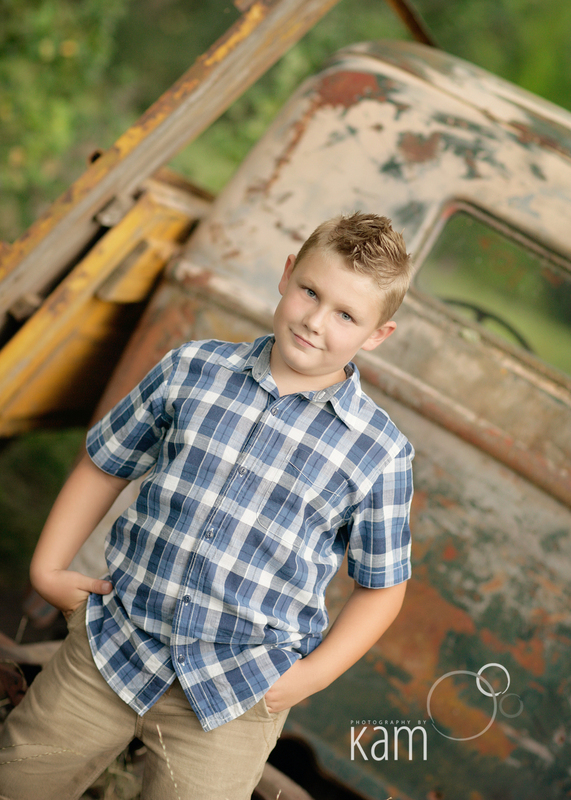 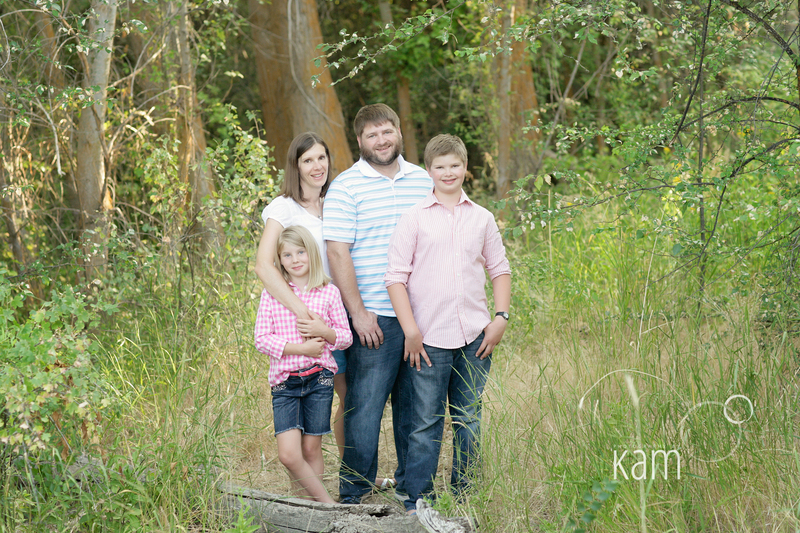 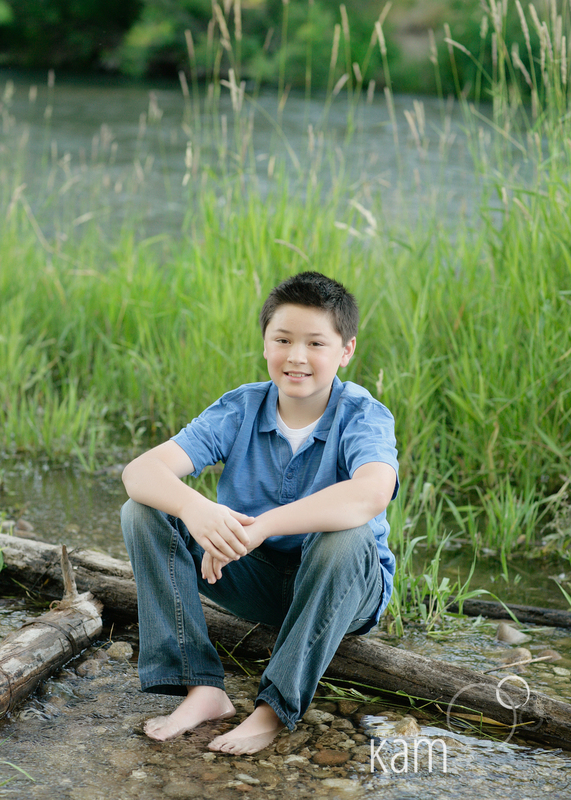 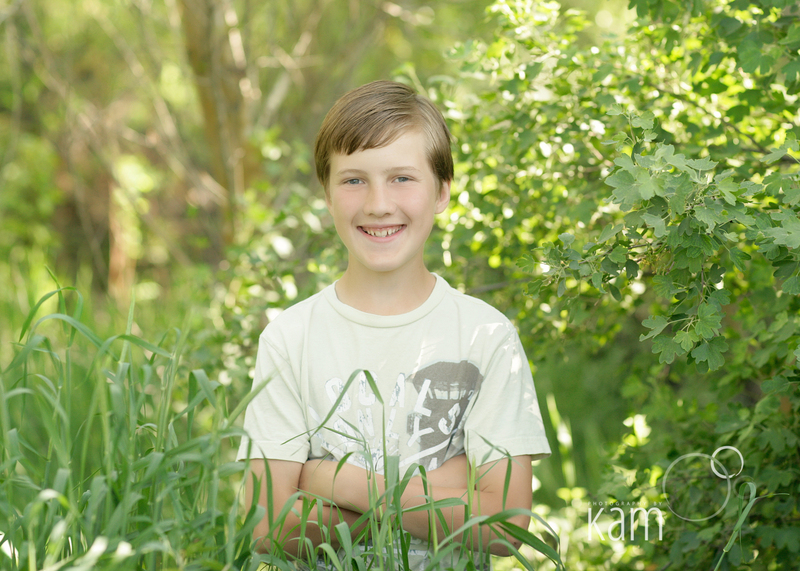 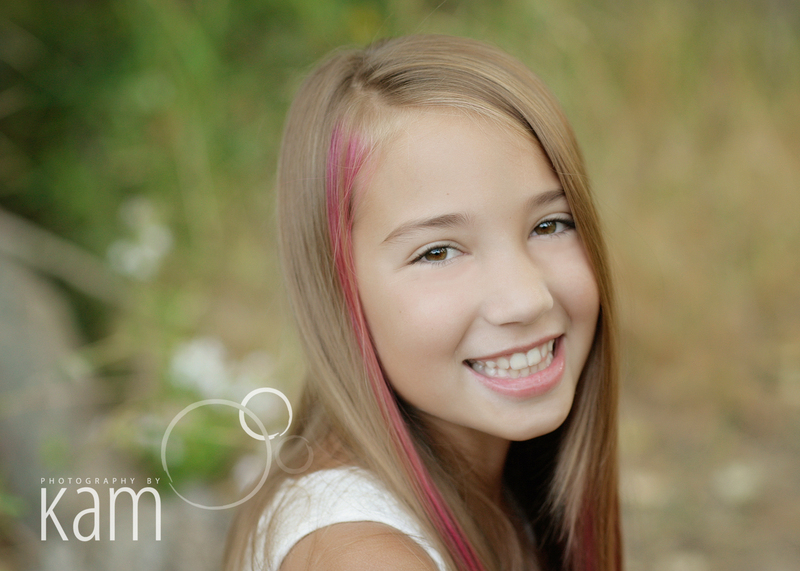 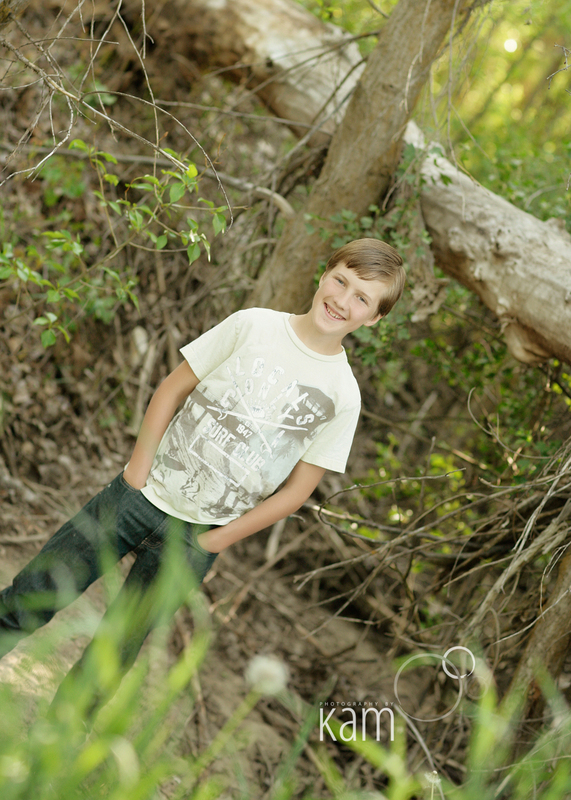 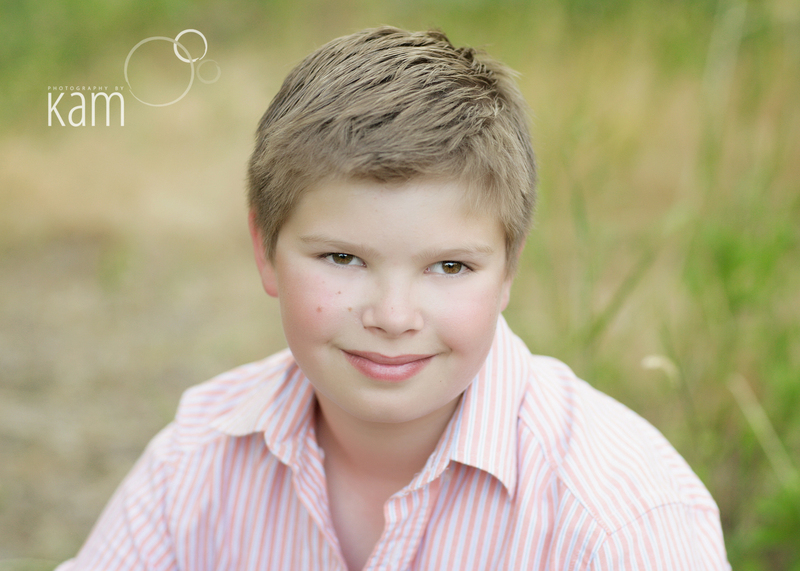 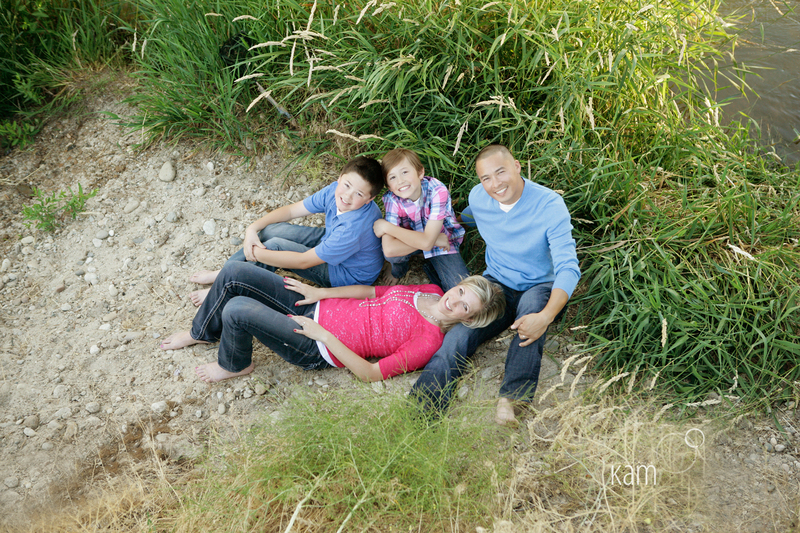 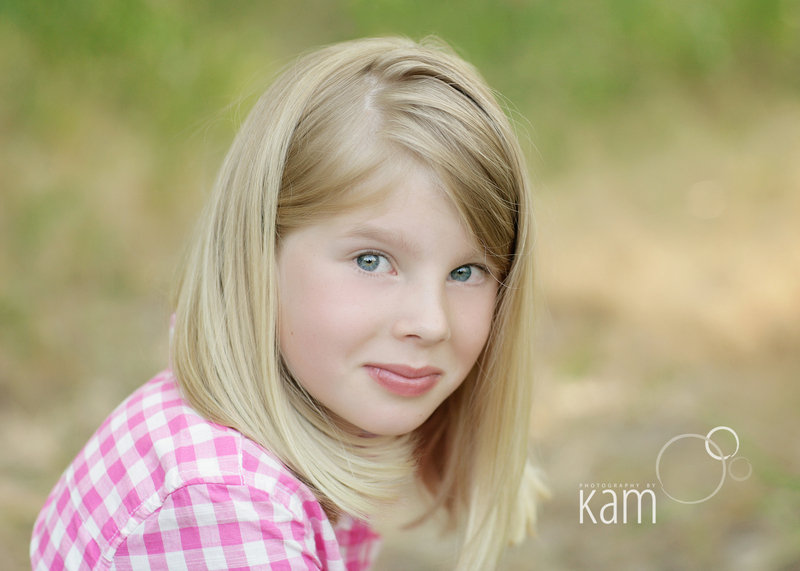 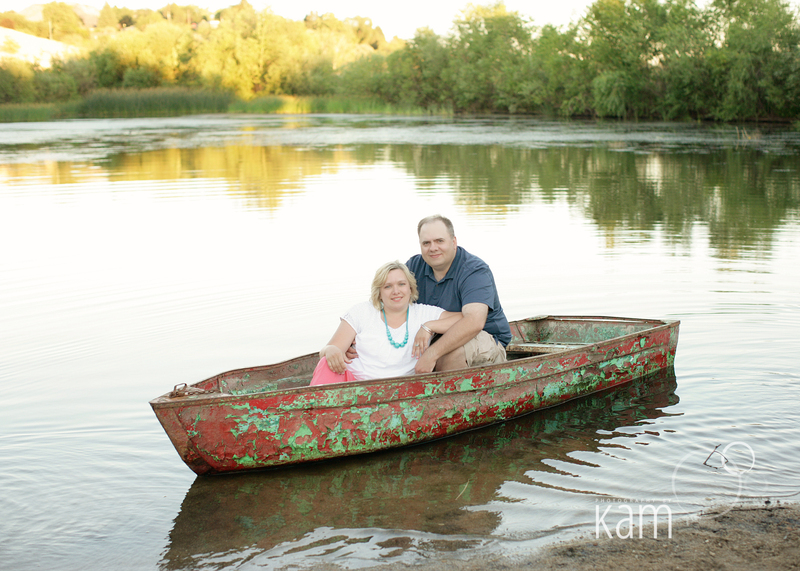 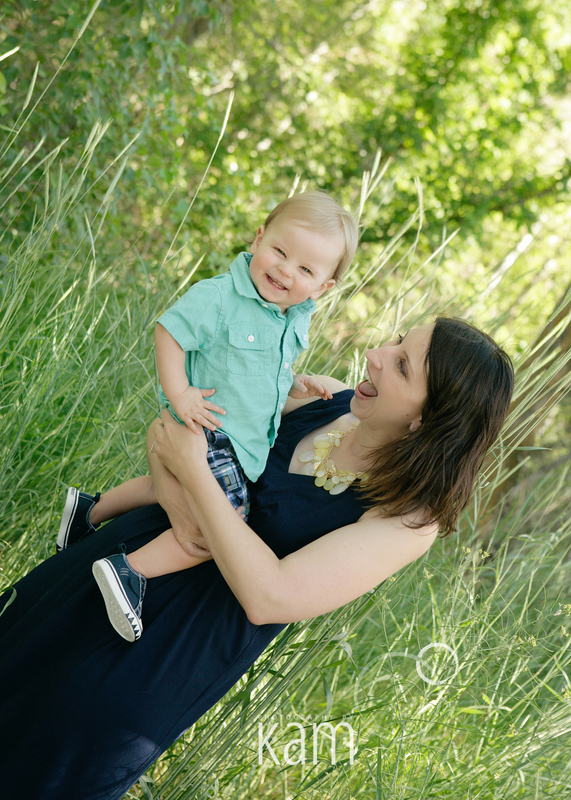 Photography by Kam offers complimentary birthday sessions for kids under the age of 18. 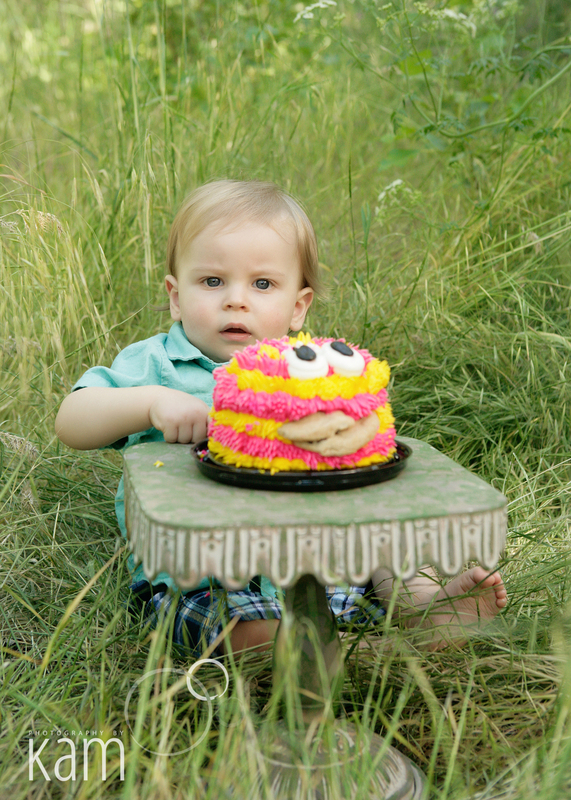 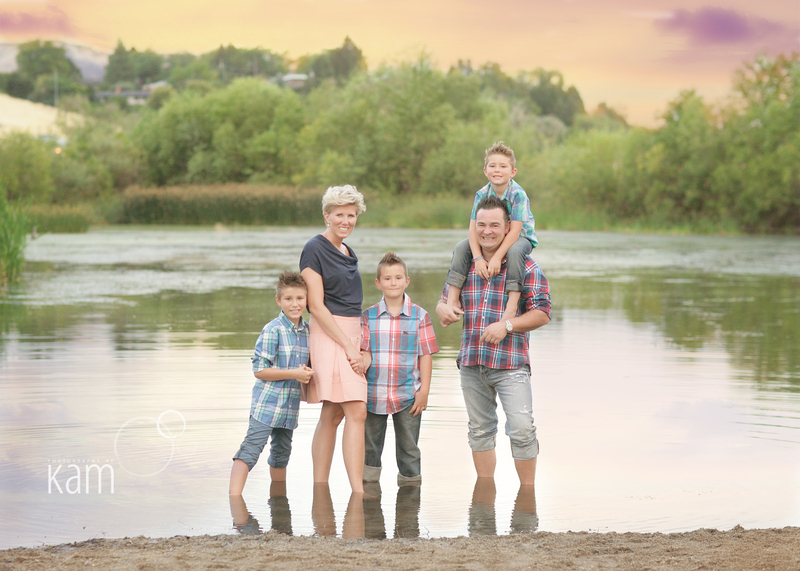 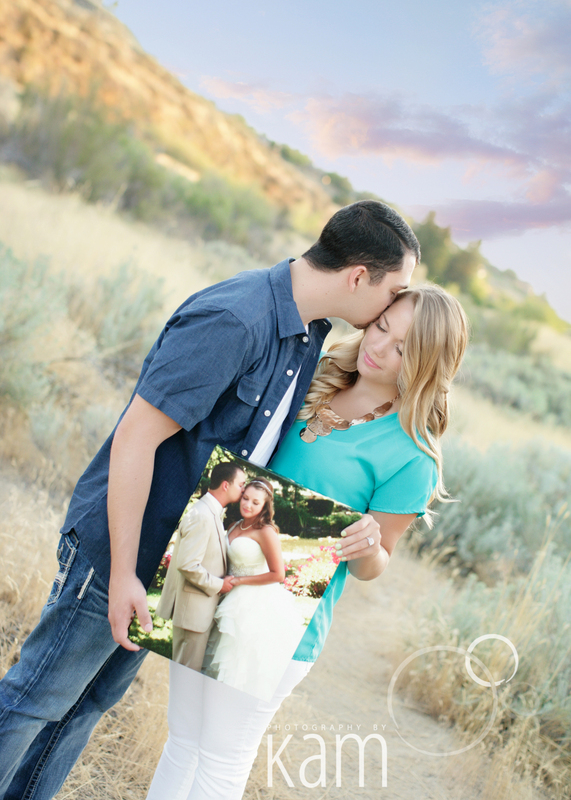 These sessions are geared specifically to the birthday child, all by themselves to make them feel special. 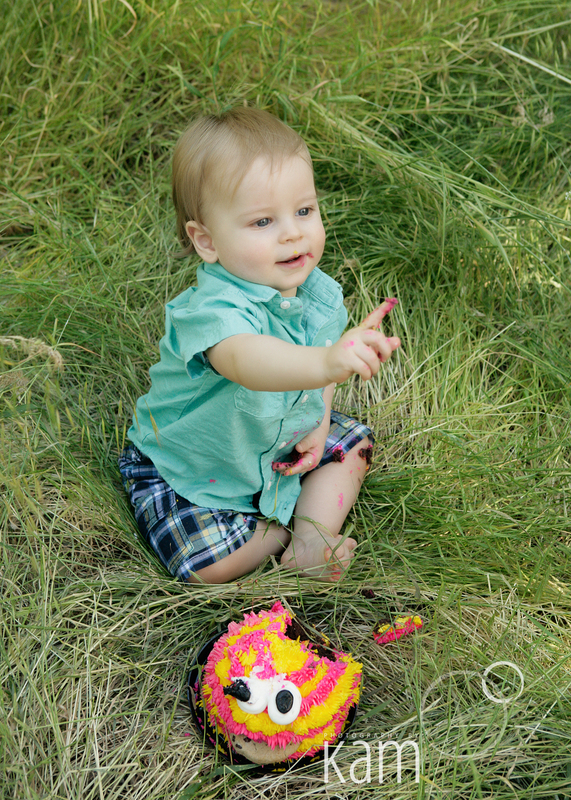 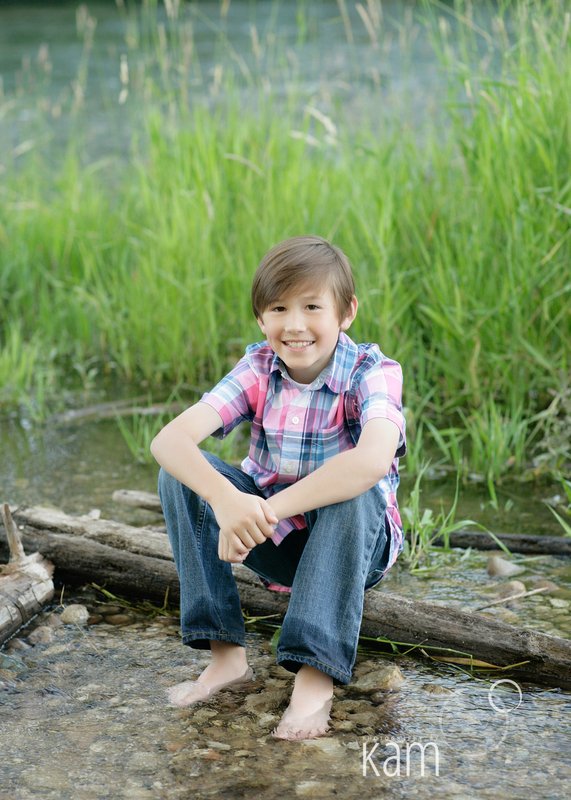 Happy Birthday, Maxton! 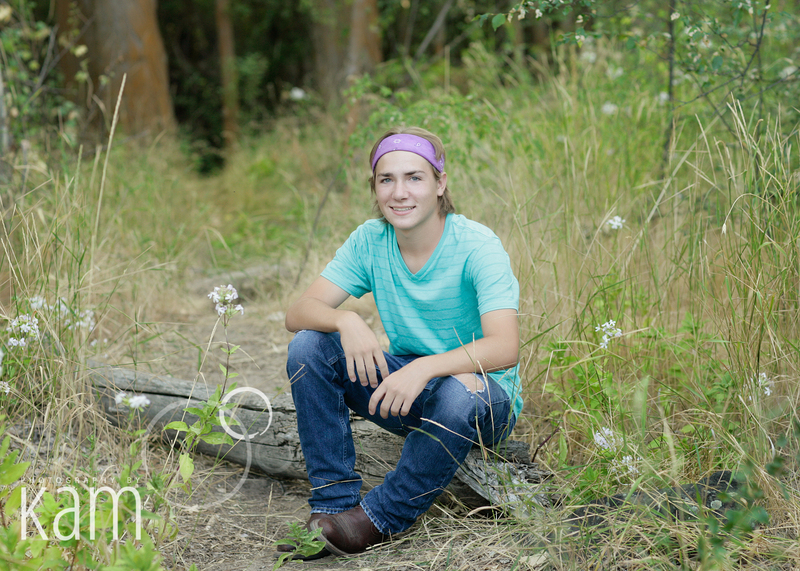 Look at this handsome boy. 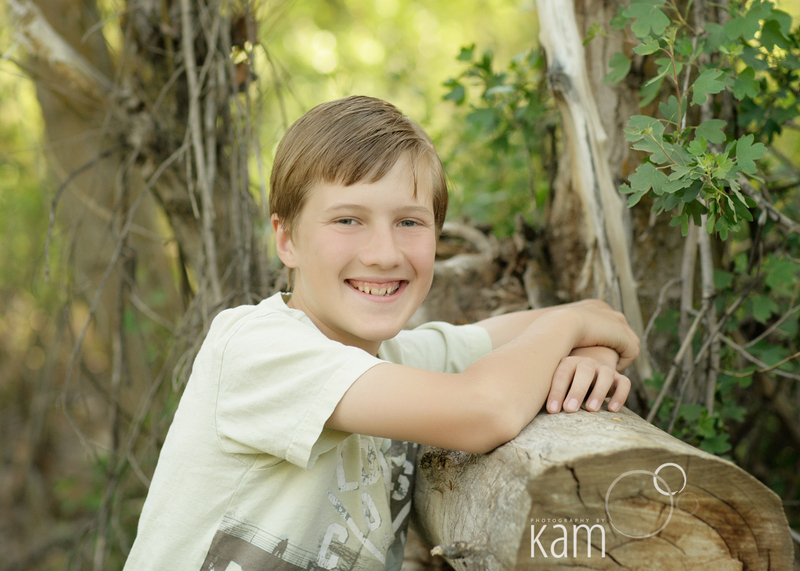 Not only is he handsome, but he is kind and respectful as well. 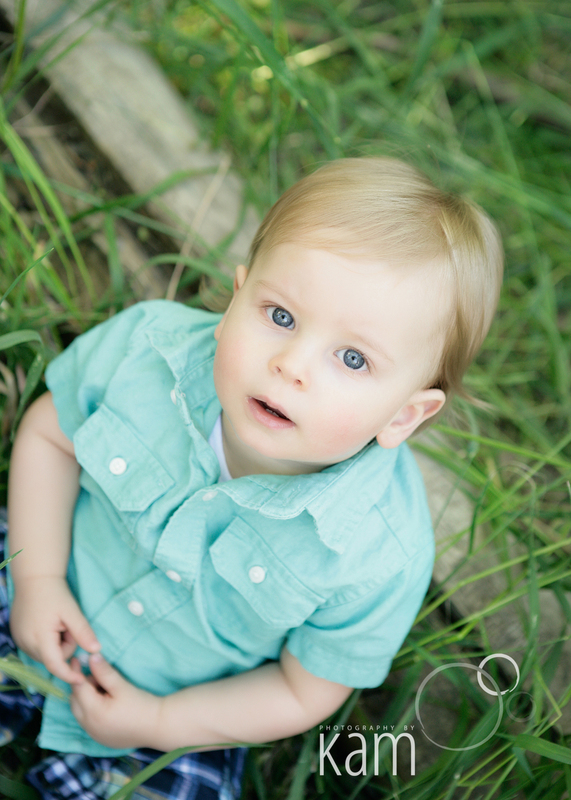 He can carry on a conversation with an adult and look them in the eye while doing so. 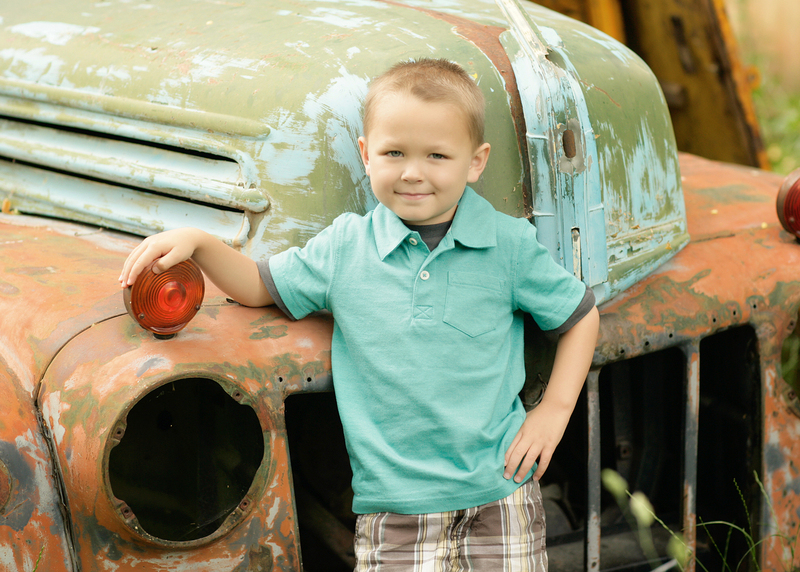 He is a great helper and just an all around great kid! 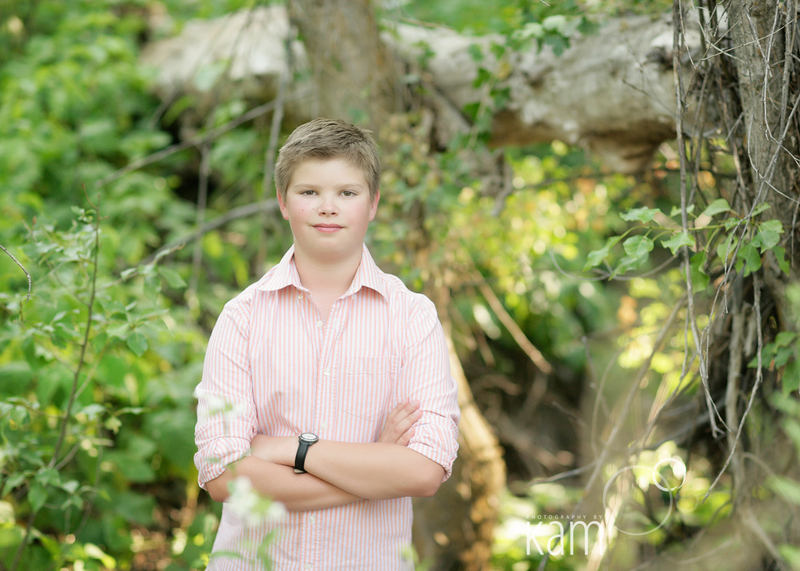 Happy 13th Birthday, Chase!